Feeling lucky? 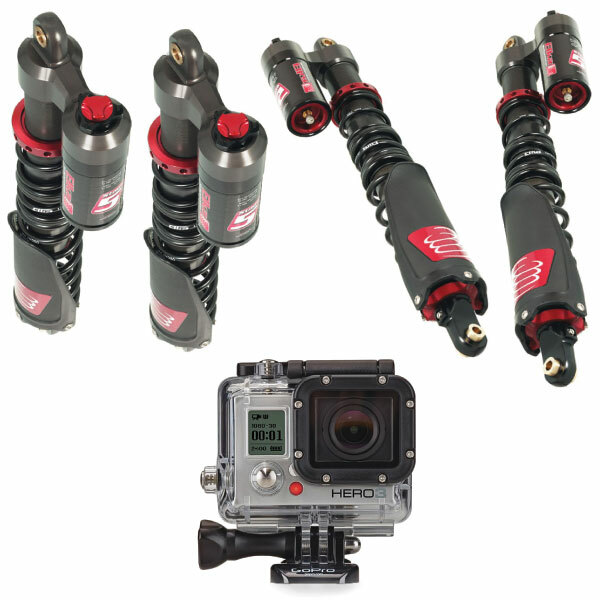 We randomly give out coupon codes for these shocks for added discounts! First, sign up for our news letter and then give us a call, email or live chat for your turn at a roll of the dice! Again, no one can beat the Elka prices at iShock, there is a reason we are the #1 place to buy Elka susepnsion!